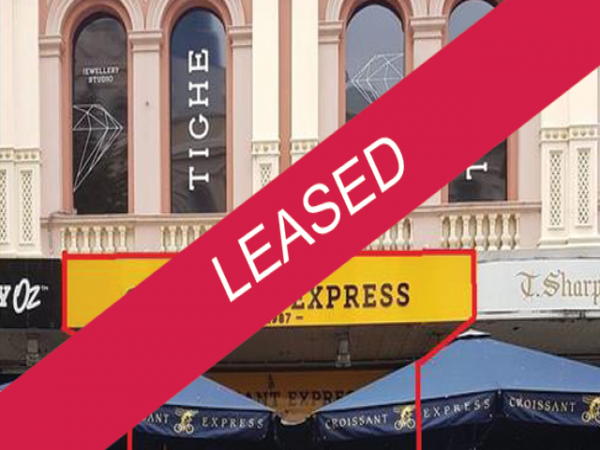 Busy Hay Street Mall Location – Not to be missed!!! 614 Hay Street Mall is a brilliant location and amazing opportunity. These premises are not only ideal for food but many other uses. 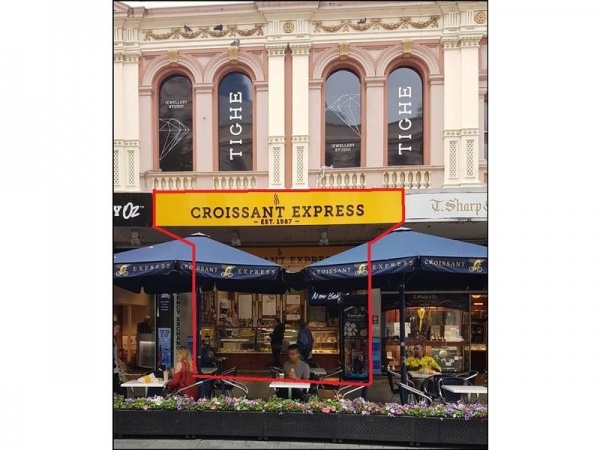 • Adjacent to Perth’s flagship David Jones Department Store on the Hay Street Mall. • A stones throw away from the Cathedral + Treasury Precinct . An exciting mix of hotel, hospitality and retail uses, 33 level office tower and the City of Perth library.